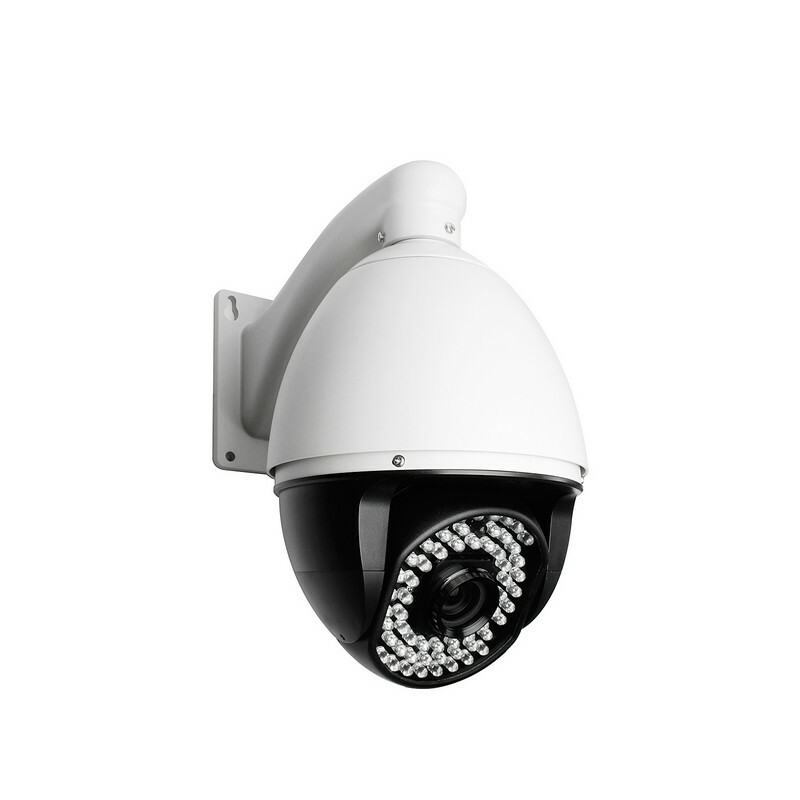 Feature-rich and powerful, this high speed PTZ camera is perfect for applications where a single camera is required for wide area viewing and monitoring, such as parking lots, banks, factories, schools, warehouse storage and public areas. 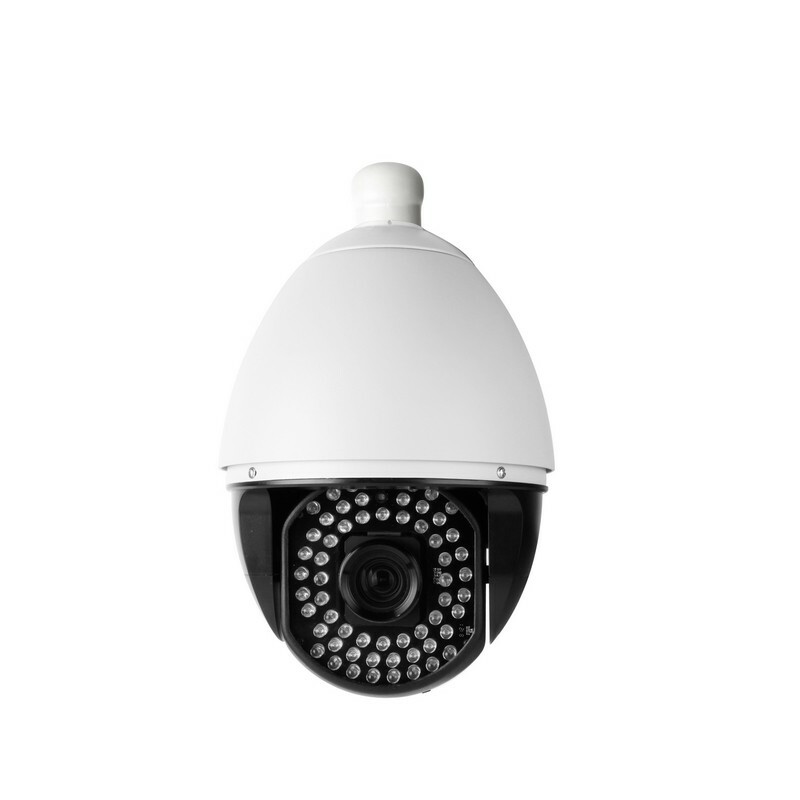 It is not a challenge for this camera to monitor large areas with a full 360° of endless pan, auto flip 180° of tilt rotation, 22X optical zoom and 10X digital zoom. Featuring imaging provided by a 1/4" Sony Super HAD Color CCD; it delivers great video quality, reliable operation, a long operating life, and premium performance. 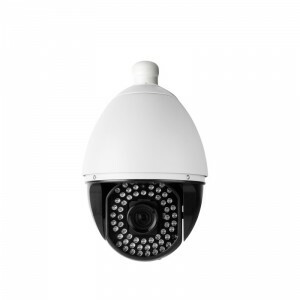 This PTZ dome camera can be used indoor and outdoor and can be installed easily for the perfect viewing angle. 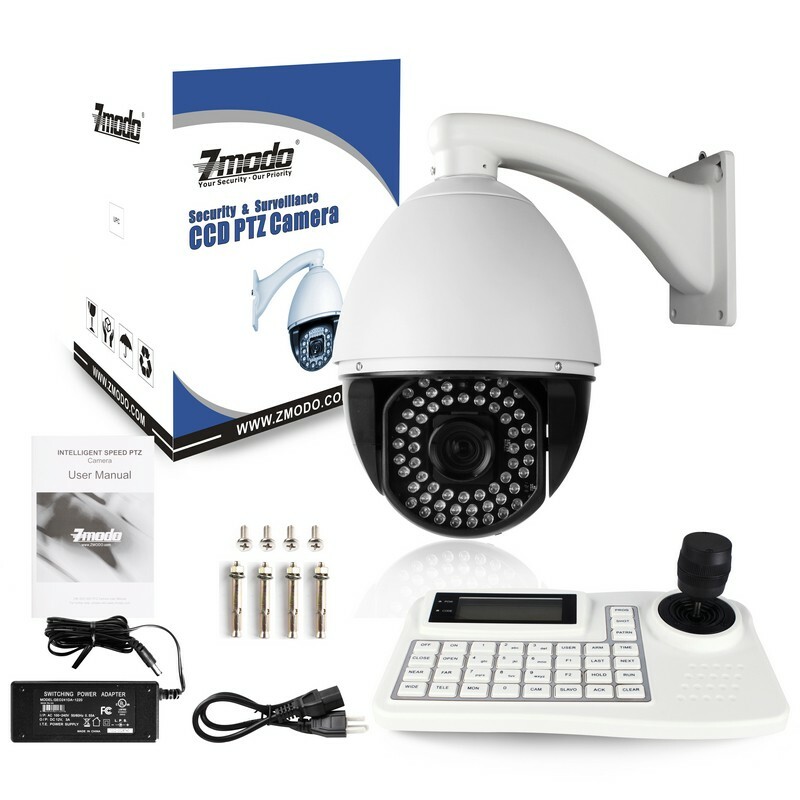 With the 3D joystick controller included in the kit, you will feel no hassle in controlling this high speed PTZ camera. 22x optical zoom times 10x digital zoom, monitor large area or see more details, it’s up to you. 202 presets allow you to store the key monitoring areas to the memory, and arrange them in the wanted order and dwell time. 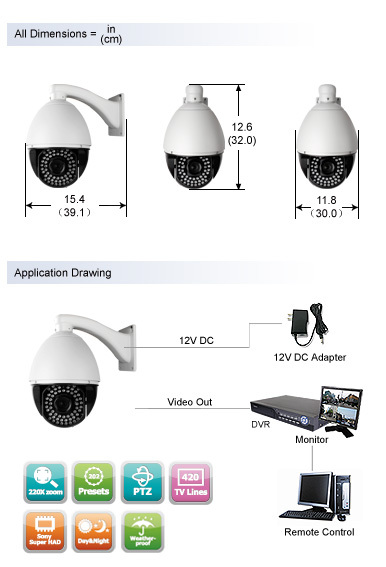 With this function, the high speed dome camera would tour automatically and continuously according to the route and dwell time. Automatically & repeatedly scan 360° in both high speed and slow speed; no Dead Angle Automatically flip 180° when reaching the limitation in vertical direction, so we can monitor the back scene. The high quality 1/4” Sony® Super HAD CCD image sensor in this outdoor PTZ camera provides a clear, crisp and consistent picture at 420 TV lines of resolution. This ensures that you will always clearly see what you are monitoring and allows for better distinction of facial features, which can aid in the positive identification of individuals. Get a closer view of your monitoring area with a 4-88mm vari-focal lens that automatically adjusts to view subjects that are further away. 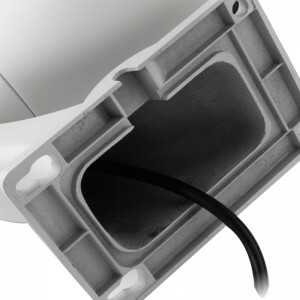 This is beneficial when placing your cameras up high or monitoring areas that are further away. You will get a clean, crisp picture that is focused on what is important. 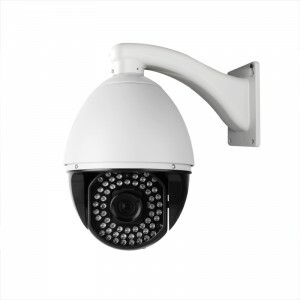 The 60 infrared LEDs allow you to see any monitored area up to 260ft in total darkness. The LEDs activate automatically when it becomes dark and deactivate during the day to save energy. The camera is built with aluminum, weather resistant housing which resists rusting, deterioration and can weather any season. The intuitive operating system of the ACC-KB003BG is designed with the end user in mind. The menu on big and clear LCD screen is easily navigated utilizing the built-in joysticks and full-featured keys. This 3D keyboard utilizes 3 Axis Joystick to Control the Pan/tilt Direction and Speed of the Dome Camera. The farther away the joystick deviates from the center, the higher the speed of the PTZ dome will be. Under PTZ or Matrix switching or DVR mode, you can enjoy free combination between DVRs, PTZ dome, Matrix hosts and keyboards. 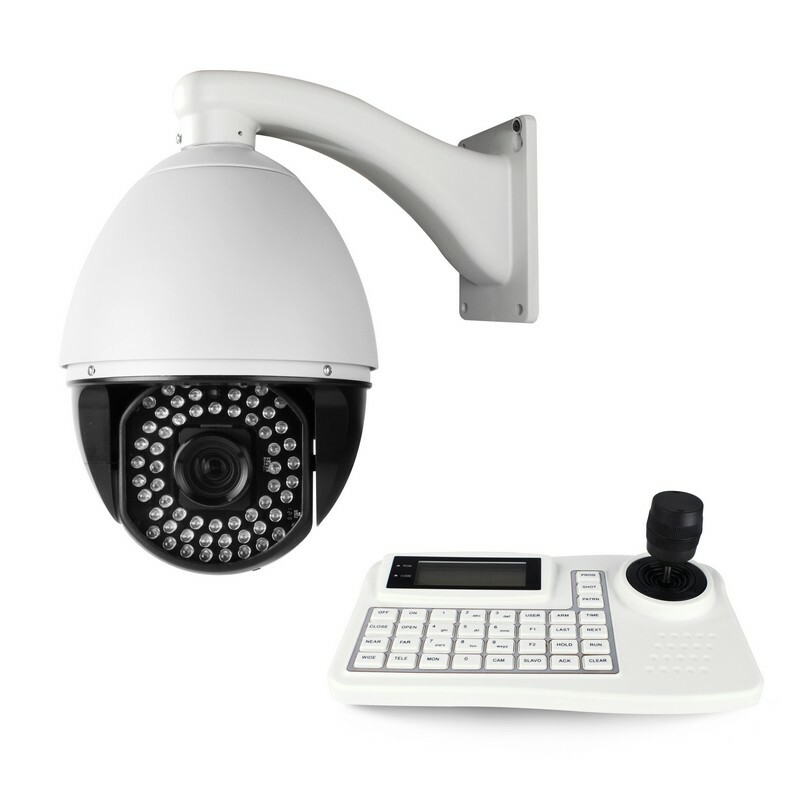 With RS-232/RS-485 communication mode, it can control as many as 255 speed dome cameras or 16 DVRs or 16 keyboards. Maximum 1.5km (4900ft) long communication distance, ideal for applications where a Gate House or Security Lodge is located a distance from the installed unit. The controller keyboard supports the most popular protocols, PELCO-D and PELCO-P. Each camera gets its own address, so you can connect multiple cameras to the keyboard at once. Under Matrix switching mode, it can not only set switching from video input to output, linkage to alarm, but also configure up to 16 alarm touch points. Keyboard-Control Zoom, Focus and Iris. Press on specified keys, you can control directly of the lens functions like zoom in/out, focus far/near, Iris Open/Close. Under DVR mode, with the specified keys, it is so easy to even let playback fast forward or fast rewind, play or pause the video playing, even control the recording. The keyboard can even be locked to keep it secure against unauthorized users. Only the user with correct password can unlock the keyboard. 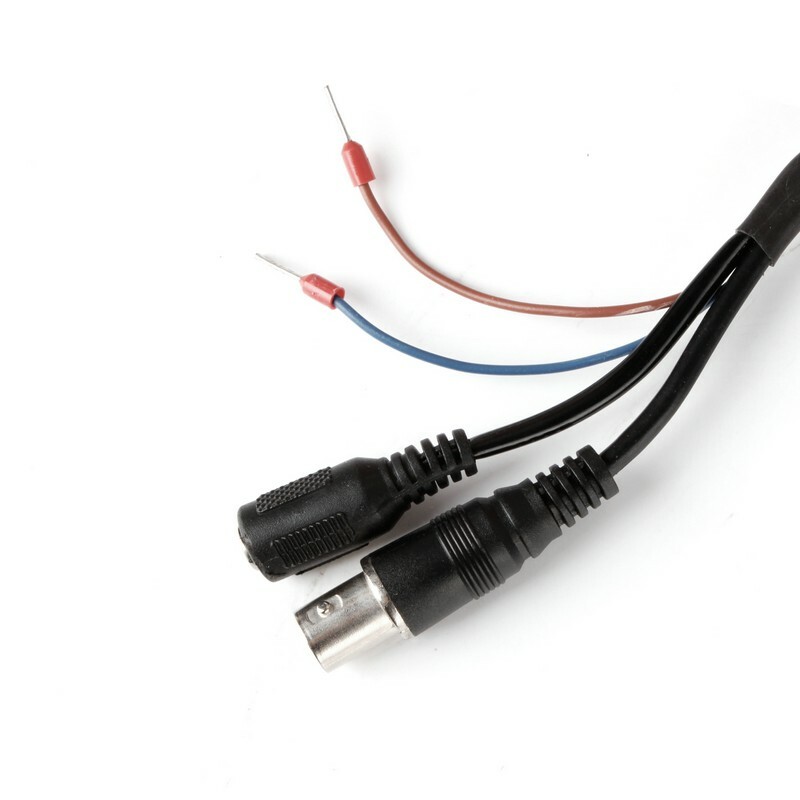 Connecting the RS485 cable from a camera to the +/- DC12V port on the back of the ACC-KB003BG will result in permanent electrical damage to the camera. Such damage is not covered under warranty; Please only connect RS485 cables to the proper RS485 ports.